The College of Staten Island Library is a Federal Depository Library. 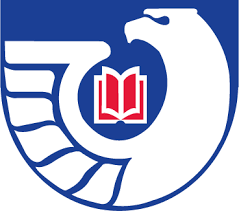 The Federal Depository Library Program (FDLP) provides permanent access to government publications through Federal depository libraries and the FDLP Electronic Collection. The mission of the United States Federal Depository Program is " to provide for no-fee ready and permanent public access to Federal Government information, now and for future generations." Explore our FDLP collections here. Learn more about OER here.